Well a little about myself. Been gearhead since day one. I am a chevy guy. I have 10 vehicles currently 7 of which are chevy. 3 of them are solid axle swaped, I have done to many solid axle swaps to count. I'made mainly an offroad guy however I do appreciate a good lowrider. I just bought first luv I have always had s10 never been huge luv guy but liked them. Enough about me now truck. 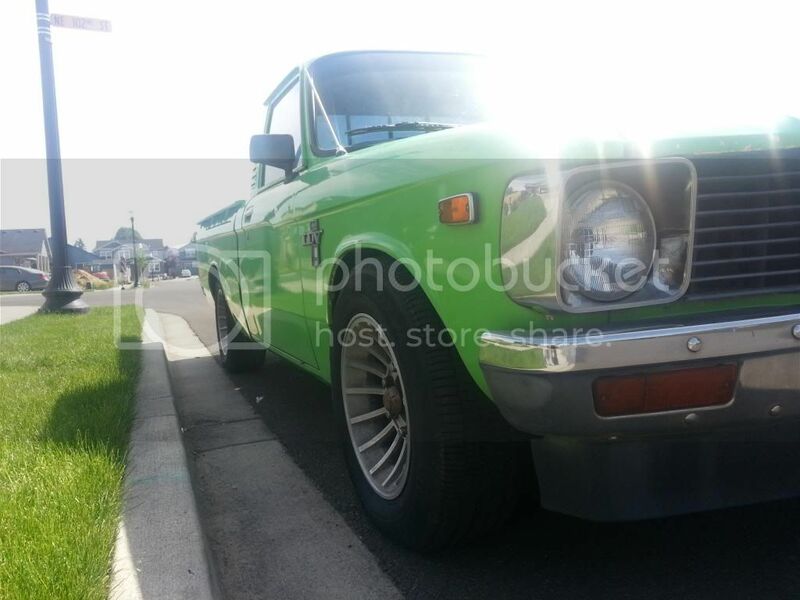 1976 chevy luv 4x4 with low manufacturing 4wd kit. It was 1 owner truck. Guy bought it new and drove 9.7 to shop and had low manufacturing kit installed. Truck needs some tlc been sitting but runs. Very minimal rust. I'll try to post pictures may have to embed them somehow. 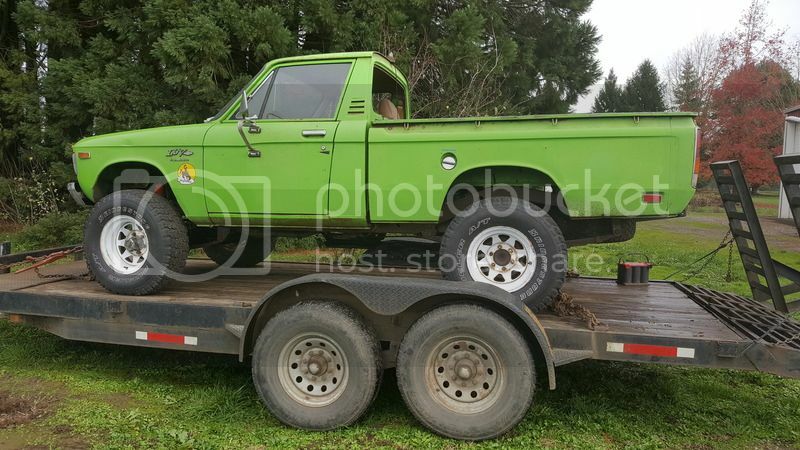 Truck was factory lime green and bed is in amazing shape. I bought it with thoughts of restoring it however I'm not to sure what to do yet. These were few and far. problem I have is it would be useless restored. 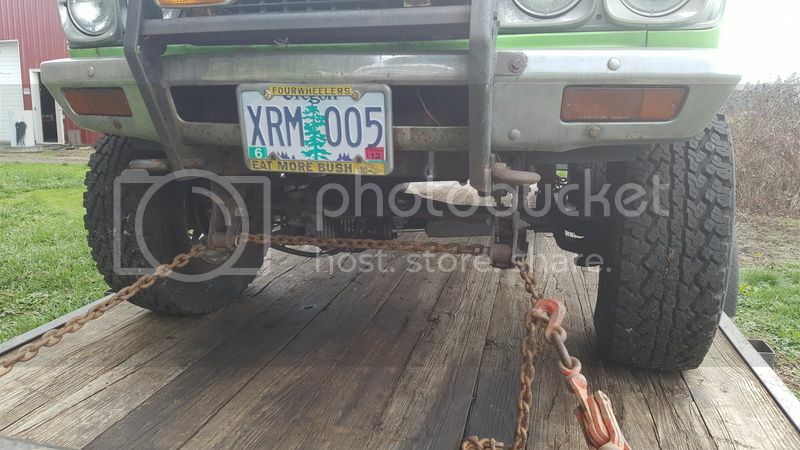 It drives like dump truck suspension has no give they did what they could back then however I look at this thing and cringe at the parts setup as far as springs hangers ect.. Im afraid if I modernize it will upset some and devalue the truck any input on this? I have forgot more than most will ever know. I'm with you guys there just making sure there wasn't a following that would freak if I did modernize it. Nice truck, I have been watching it on CL for a while. It's pretty clean for the PNW. If I was lucky enough to get it I would just restore it a little bit. Clean scrape and paint the chassis and replace what it needs. Low MFG was a good aftermarket company back in the day and the fact that it's still around proves it. Sure you could dump a ton of cash and parts into it, but it is what it is. The factory 4x4s came out a year or 2 after but in my opinion I'd rather have a Low Mfg kit with the straight axle. It was never made to be a serious 4 wheeler by today's standards but rather a fun ride. I'd say shine it up and enjoy it. Hey only I'm allowed to have the green luv in the PNW! Where you from? I'm in yamhill, basically south of forest grove/ hillsboro. Haha yours a factory color also? Nice! And I don't believe so. At least it didn't come from the factory this color. It is a "factory color" though, being as it's shannon green. We'll probably see eachother at some point driving around, I live in Vancouver and work in Portland haha. Winning, Rofl. . Definitely it will be a while before mine is road worthy . So for now your the only green on the road. That truck has a great stance. I see you are missing the back window. If you don't have it windows are around, I have a couple but the rubbers are hard to come by. 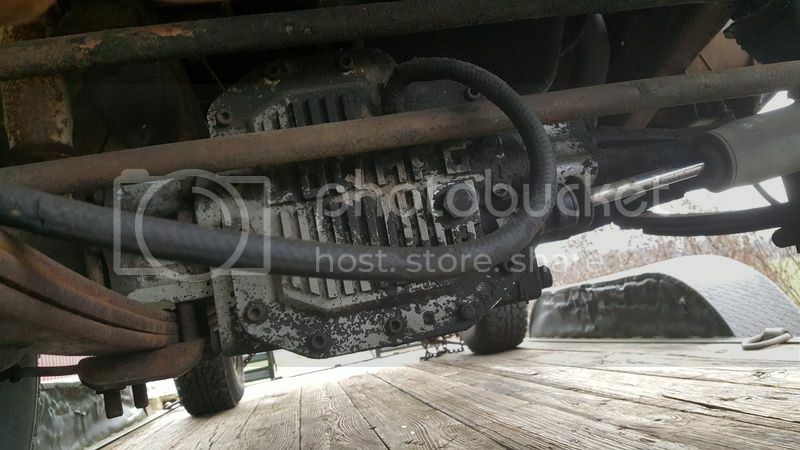 There is a seller on EBay for new ones from another country or some have used a side rubber for a VW bus. My 79 4x4 had 170K on it when I bought it, dead stock. I totally abused it when hunting. I literally cleared river cane trails with the truck. I added oil weekly. Body literally rusted off at 300K. Just saying. I'm going some modern on my new 79 rebuild. Weber carb so far. I wanted electronic distributor kit. Not to be paranoid, but would an EMP fry it? Just curious. Nice truck! I have back window an rubber. Guy took it out when it was new he had custom canopy, I already installed it back in. The interior is shot as most are. I'm not really looking to get more money or sell it even. Yes emp would fry it lol. I as well am looking into distributor upgrade. No one says weather or not the later trooper one is a hei style an would like to go that route for cleanlyness (sp?). Your right on that axles an t-case stay. Suspension, tires, interior, power steering all need to be revamped. Motor and transmission will stay for now with upgrades. Thanks guys for the input, welcoming, and complements. There is some nice rigs on here. Early trooper is electronic so yes i assume its what youd call hei. Does away with the points which is always a plus. Is it still a 4 speed or did someone sneak a 5 speed in too? I would LUV power steering. Had my neck fused, and lost a lot of left arm strength. That's way over my head, and seems like not so easy for a shade tree. Nice. Not sure if I had typo in last post. No power steering I'm doing that conversion now. H.e.i. means high energy ignition. So the coil is built into distributor. I ordered all the parts for trooper distributor conversion. The power steering is wicked easy ( I posted up on modified about my trip to junk yard and other drop in box's available). The steering shafts is no biggie. I would highly advise against welding it. They make conversion spline u joints for that. Never weld to steering if your on public road ways. That is an argument for another thread. O ya it is a 5spd.